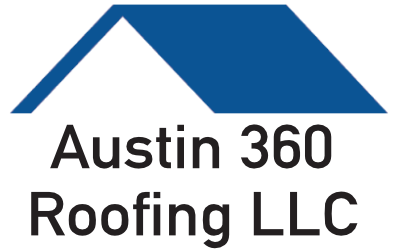 Austin 360 Roofing Donates to Cedar Creek Elementary | 360 Roofing, LLC. Thank you very much for your support of the Cedar Creek Elementary Booster Club. Your generous donation will allow the Booster Club to send our Cedar Creek teachers to needed conferences and continuing education classes that keep them on the forefront of education and excellence. You will also be providing additional technology, educational tools and books that the Booster Club will be able to purchase this year for Cedar Creek students. Your support makes Cedar Creek Rock!